We are well-reputed amidst the trusted Watermelon Seeds Suppliers from India. Various national as well as international clients are placing bulk orders for the Water Melon Seeds due to the unmatched quality and freshness. 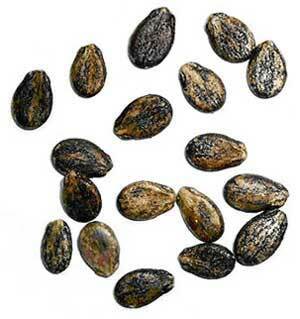 The Organic Watermelon Seeds are widely used for the garnishing of various bakery products. Additionally, the Watermelon Seed Kernels, both hulled & whole are packed into conventional packs.